Welsh National Opera is looking for an actress to play the part of the Old Marshchallin in their new production of Der Rosenkavalier. The director is Olivia Fuchs and conductor is WNO’s Music Director Tomáš Hanus. As TEAM prepare to join Ocean Park again this week, Week 8 could see the body of a show on the horizon. 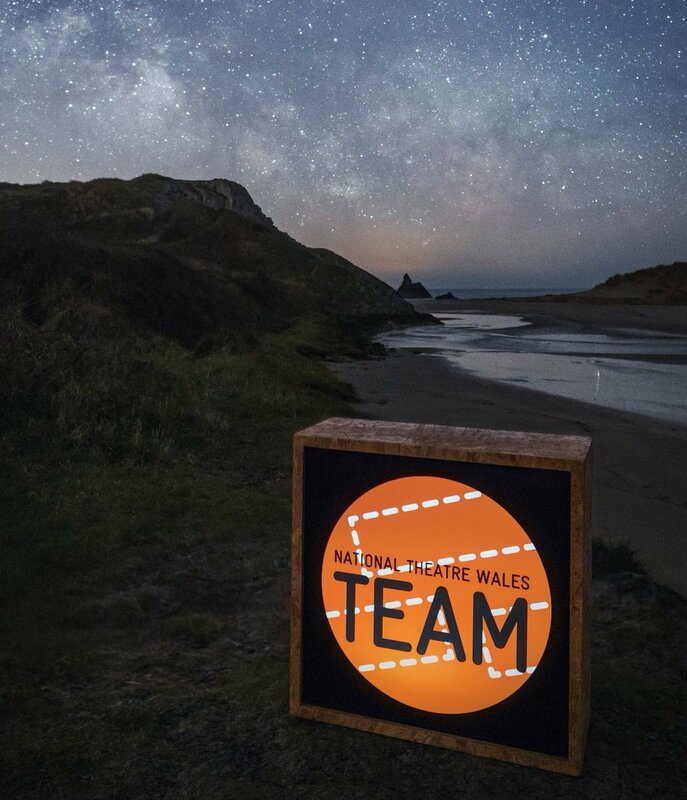 In preparation for next weeks NTW TEAM Workout and Skill Swap, we've been having a little look at some of the brilliant things past participants have been up to after bringing their projects in various states of development to the event. The Monkton Sound Project the Next Chapter. Space Directory - Suggestions Welcome! For its upcoming large scale R&D project exploring immigration and the refugee crisis, Fio are looking to offer two opportunities to work alongside its core creative team. 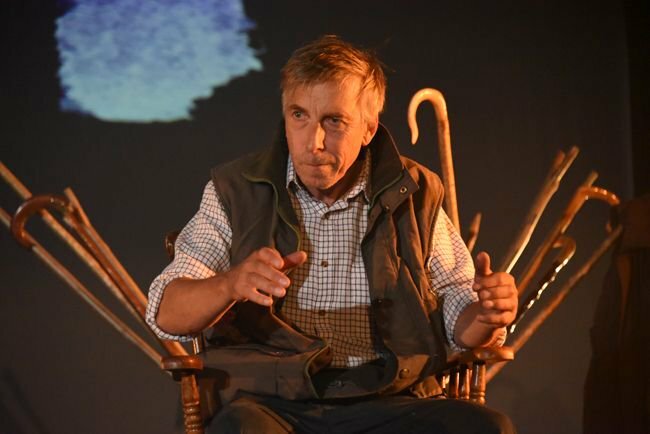 Mae National Theatre Wales yn chwilio am bob deinamig a phrofiadol i weithio ar brosiect sydd ar y gweill ym Mhort Talbot yn ystod mis Awst a mis Medi. Pukka Productions are looking for a new drama teacher to join our team. We are a community interest, theatre-arts school based in Barry (Vale of Glamorgan) working with ages 3 to adult. - Available Saturday mornings 10am-12.30pm during term-time. - Minimum 1 year experience working with ages 5-16. - Able to travel to Barry (travel will not be reimbursed). Various dates between 17th March and 18th May 2017 (see below for details). This is a paid role.